“Rob Levine & Associates is Proud To Support The Waves Heavy Hitters”. Learn to hit, throw and run like the Waves! The South Kingstown camps will be run in conjunction with South Kingstown Parks & Recreation. Additionally, the Westerly camp will be run in conjunction with Westerly High School Baseball. You can also register via South Kingstown’s Parks and Recreation by calling (401) 789-9301. Camps are $120 for a full week and $45 for an individual day. All camp sessions are Monday-Thursday 9 am – 12 pm. Friday serves as a rain date. Please fill out information and waiver PDF and email to oceanstatewaves@gmail.com. Rob Levine & Associates will be offering ten camp scholarships for those in need. Please feel free to apply below!! 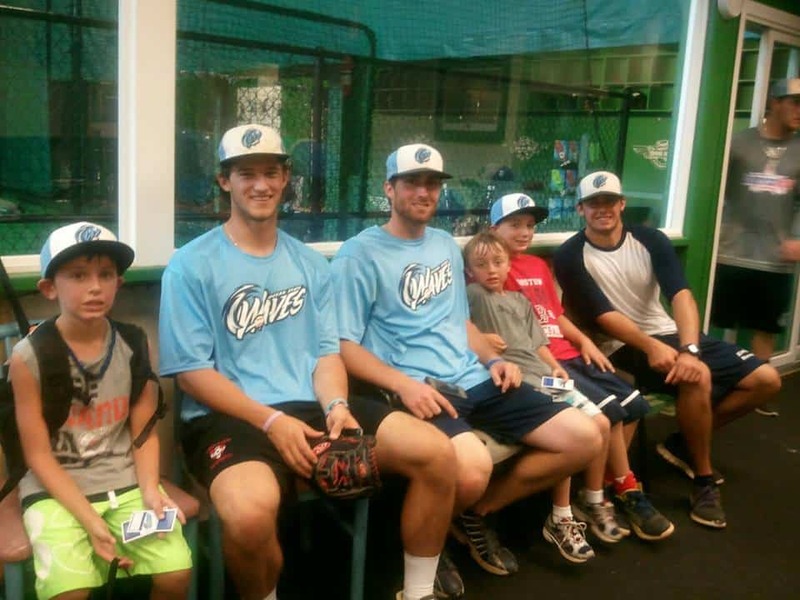 Contact GM, Matt Finlayson, at Matt@oceanstatewaves.com.